Jesse Lingard is the only Manchester United player that has improved under Jose Mourinho, Shaka Hislop has claimed. The England star has established himself as a regular in the Red Devils team over the past 12 months or so. Lingard netted 13 times in 48 games in all competitions last season, with only Romelu Lukaku outscoring the Man United star. The 25-year-old impressed during England’s run to the World Cup semi-finals before a 2-1 extra-time loss to Croatia. Manchester United suffered a 3-2 loss to Brighton and Hove Albion in their second Premier League fixture of the season. Jose Mourinho is coming under pressure following Manchester United’s hapless performance at the Amex Stadium. 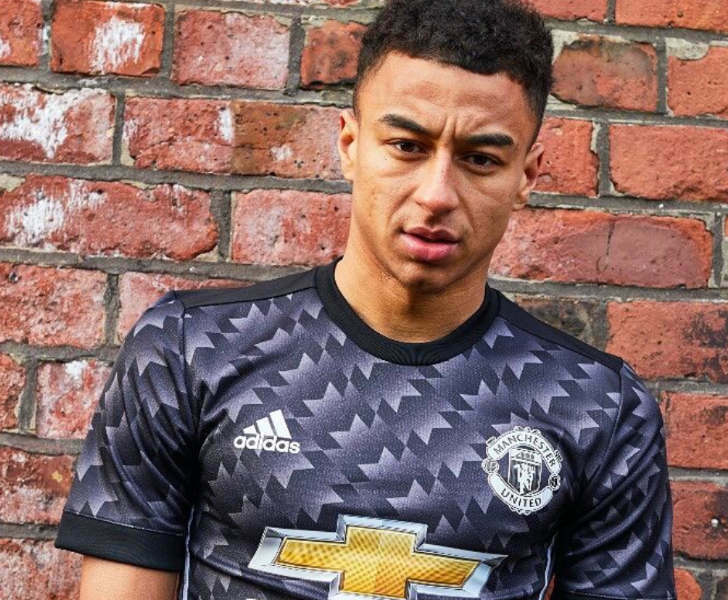 Former West Ham United goalkeeper Hislop believes Lingard is the only Manchester United player. “I would offer Lingard,” Hislop told ESPN FC. Manchester United finished in second spot in the Premier League table last term to secure their best finish since 2013. The Red Devils haven’t won the Premier League title since 2013, which was Sir Alex Ferguson’s last title succeess.